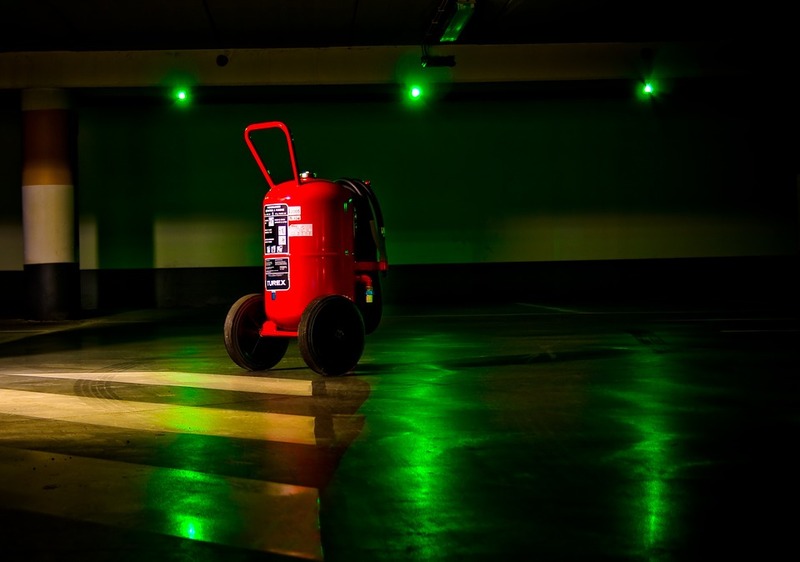 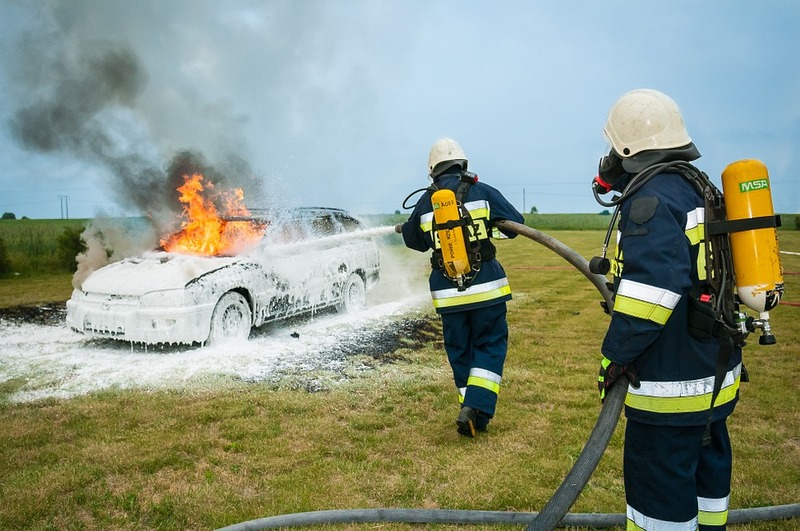 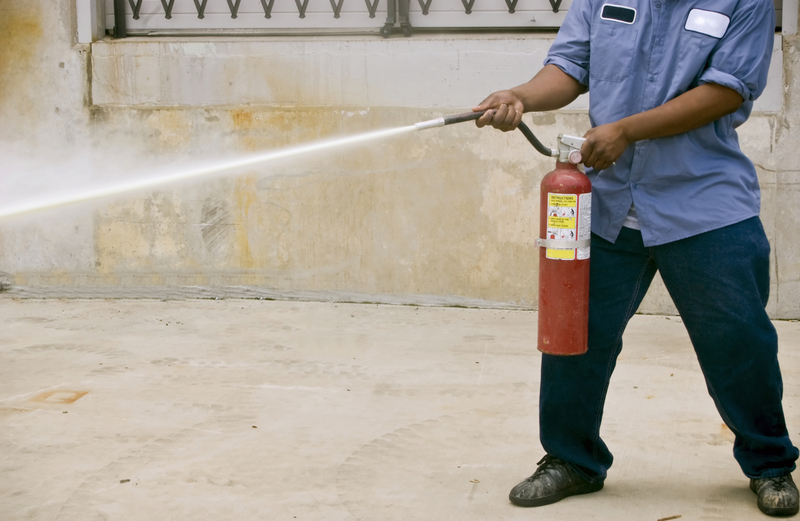 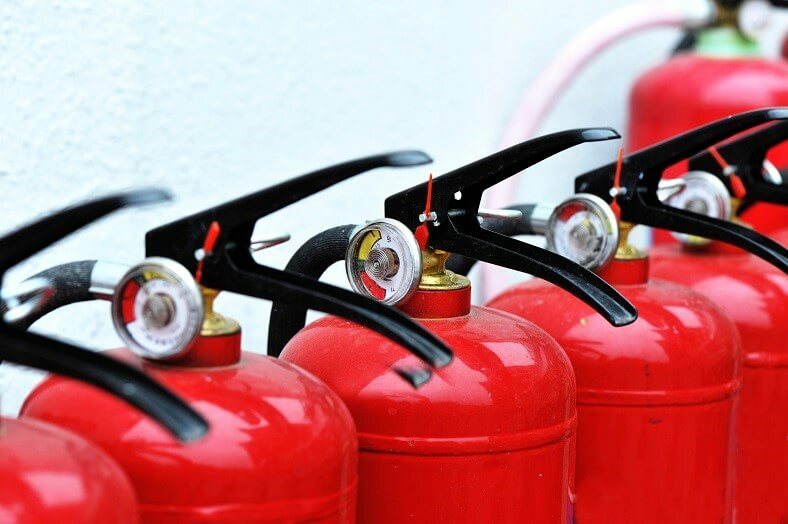 Why is it Important to Maintain a Fire Extinguisher? 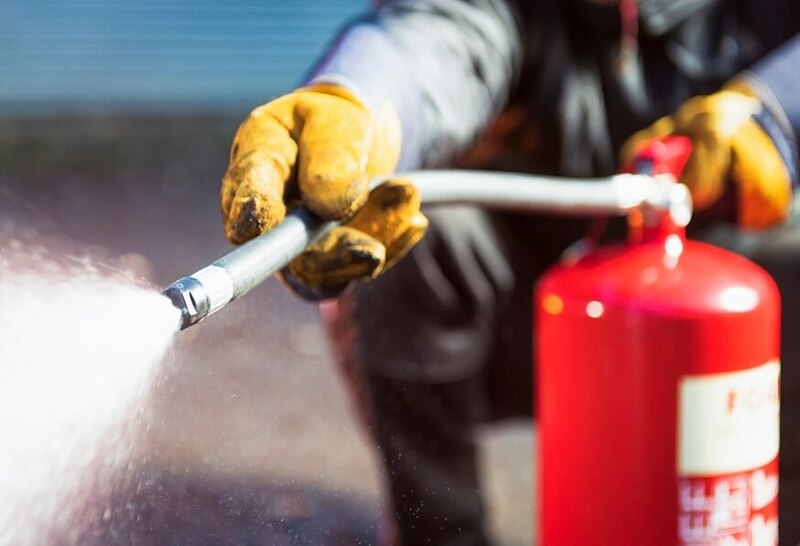 What Are the Different Types of Fire? 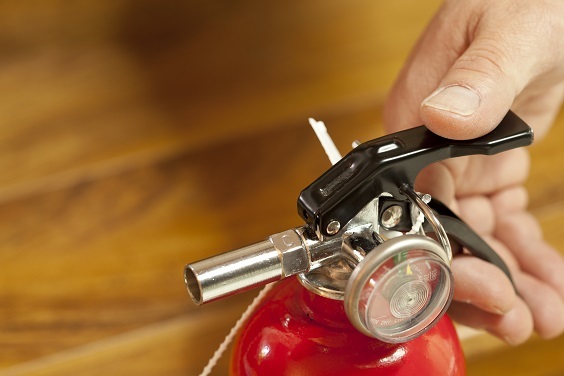 What types of buildings need fire doors?